How long have you been dreaming of it? Warm sand, endless sunshine, and stunning blue water. Stop dreaming. Make it happen! 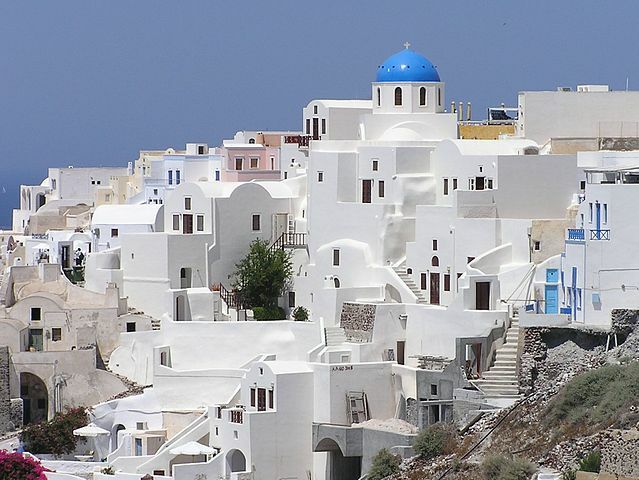 Your honeymoon destination should give you everything you want and more. Which is why it requires careful thought and consideration. Not sure where to go? How to nab your own little piece of island paradise? Consider Majorca. 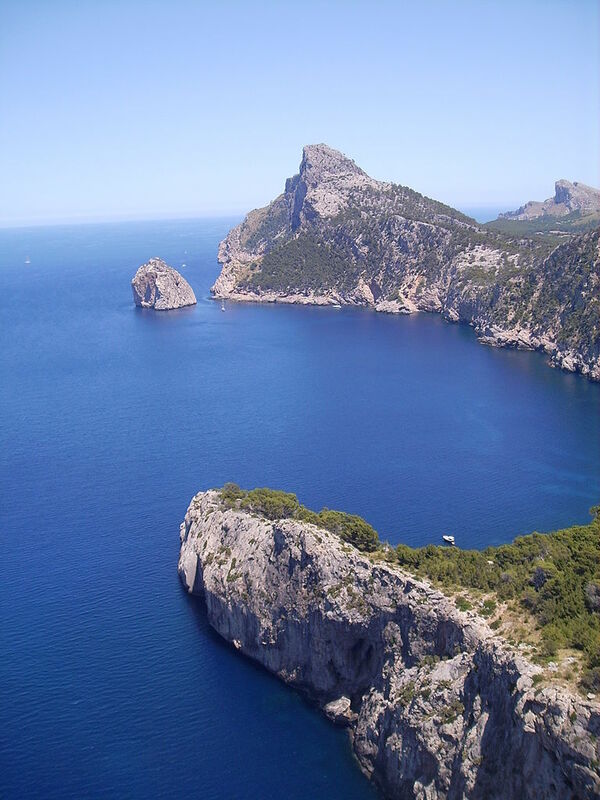 This is the largest of the Balearic Islands in the Mediterranean. It is known for its stunning landscape, spectacular views, and attractions. There is no better place to kick-start the next chapter of your life. Intrigued? Want to visit? Then keep reading. These tips will show you how to plan the perfect Majorca honeymoon. Figure Out When You Will Be In Majorca. Your wedding date is set. That determines the time of year that your honeymoon will fall on. Don’t worry. Majorca has beautiful weather all year round. No wonder so many couples choose it to be their honeymoon destination! The most popular time of year to visit is between May and October, with July and August being the hottest months of the year. During this period, temperatures will be high, beaches busy, and restaurants crowded. Getting married between November and April? Not a problem. This is considered the low season in Majorca. Temperatures are more moderate and there are fewer tourists taking over the city. That means lower prices for flights and accommodations – and less crowding at the beach. It’s a win-win! Decide How You Will Spend Your Time. Everyone has their own travel style. How do you and your significant other like to see the world? If you prefer to sit back and relax…then head to the beach. 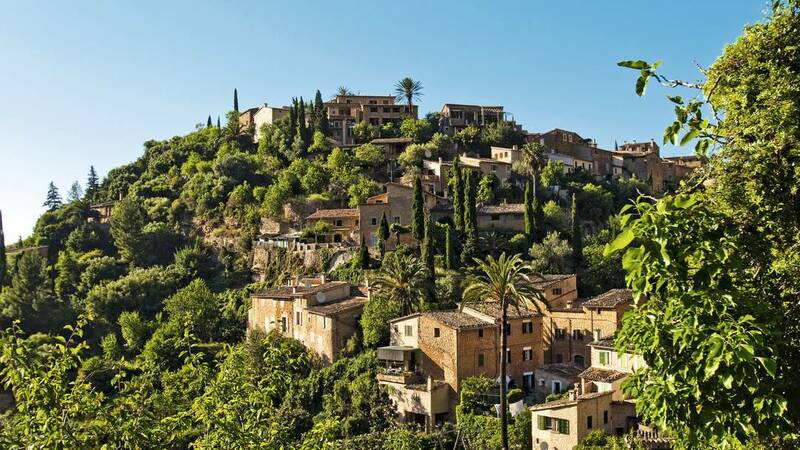 There are many options available in the Spanish island of Majorca. 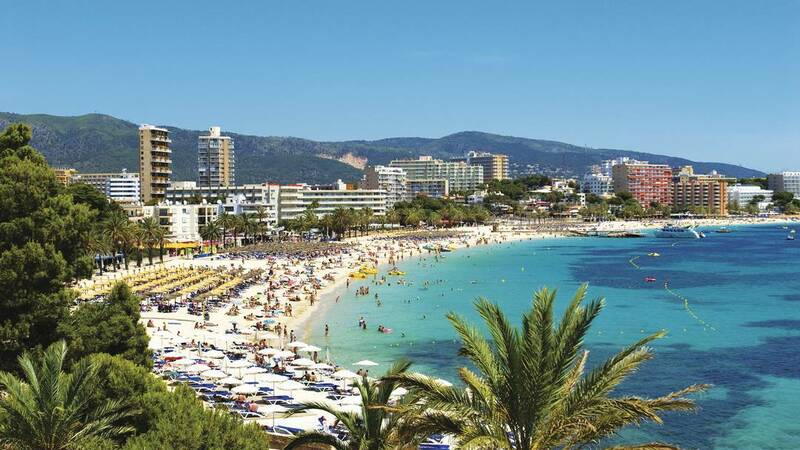 Like Cala Agulla (which has soft golden sand and is surrounded by trees), Es Trenc (the most popular beach in Majorca thanks to its pristine white sand), and Canyamel (a quieter beach – perfect for a couple of newlyweds to enjoy). 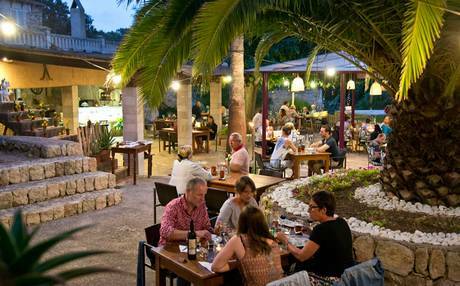 If you would rather see as much as possible then make the most of Majorca’s most popular attractions. Like Bellver Castle (a gothic style castle that boasts incredible views), Cuevas del Drach (where you can take tours of underground caves), and Es Baluard (a museum loaded with contemporary artwork). See? There really is something for everyone. Decide how you and your partner want to spend your honeymoon. Then choose the appropriate activities. Look for restaurant recommendations online before you go. If you love great food…. you will want to make the most of every meal. Check out your dining options and schedule your day around restaurant locations. Pack your suitcase with sun safe options. Bring along plenty of sunscreen, along with hats, sunglasses, and cover-ups. This will keep you safe and protected – even if the temperatures are high. Keep your eyes peeled for good deals. It’s your honeymoon. Of course you want the best. That doesn’t mean you have to overspend. Look for discounted rates on hotel suites and flights. Especially if you happen to be getting married during Majorca’s low season.